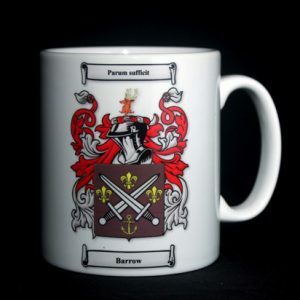 This is Yesteryear’s most popular product – a full colour rendition of your Coat of Arms, together with your authentic surname history at the bottom of the scroll. 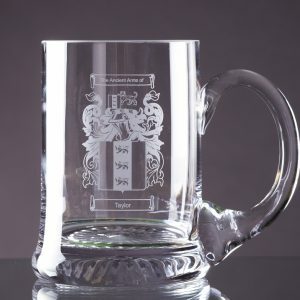 With beautiful border graphics to complement the Coat of Arms, these products are perfect for any occasion. 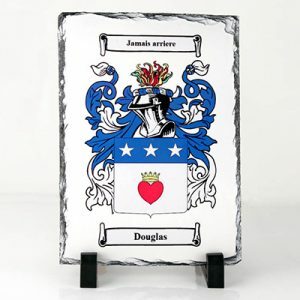 Why not choose a Coat of Arms and Surname History as an authentic parchment or framed print? Our scrolls are handsomely finished and available to purchase either framed or unframed. Undoubtedly a very special gift, that appeals to people of all ages – the ultimate personalised gift, as everyone likes to discover the story of their own name! It’s the ideal gift, or keepsake, to celebrate a family name. This scroll is Yesteryear’s bestselling product – a full colour rendition of your Coat of Arms, together with the authentic history of your family surname. Beautiful border graphics, related to the family name’s country of origin, complement the Coat of Arms & Surname History. 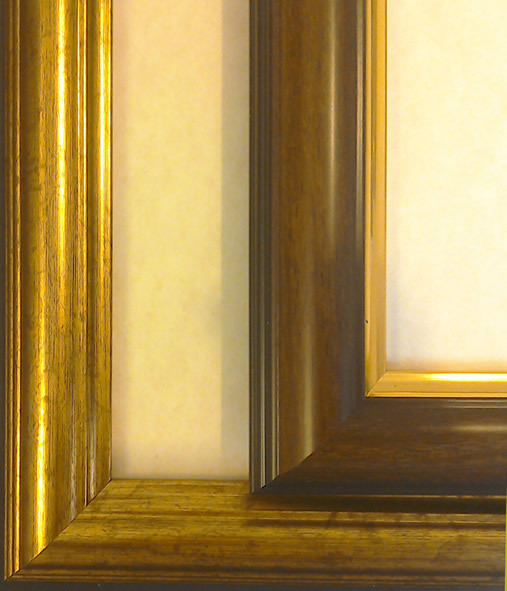 Each scroll comes with an individual certificate number and a gold seal guaranteeing the authenticity. A bibliography detailing the source of the information is printed on the back and is a great place to start if you are looking to research your name in any more depth. 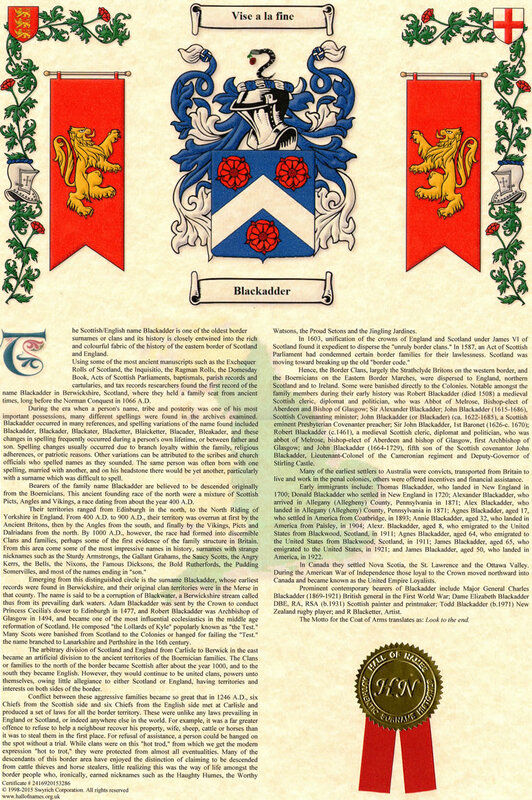 We print the Coat of Arms & Surname History onto a sheet of high-quality A3 parchment paper. 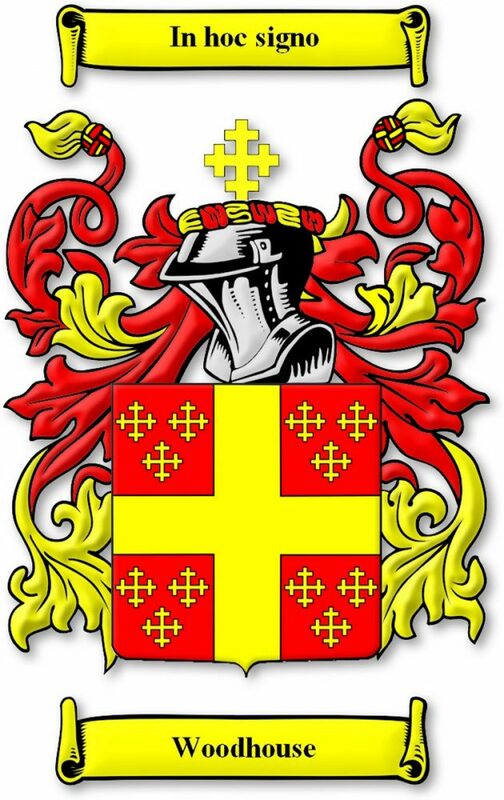 With your Yesteryear’s Coat of Arms & Surname History, you can discover, and proudly display, your surname’s lineage. The Surname History is extensively researched and includes fascinating facts and intriguing details about your chosen surname. Printed on quality parchment paper, your high resolution print will include your Coat of Arms, as well as the exclusive history behind your family name, detailing its origin, spelling variations, early movements through the Middle Ages, lands owned by the family, notable bearers of the name from past and present, and first migrants to the New World, Australasia and elsewhere. This makes for a really interesting read and is a great way to begin research into your ancestry. If your surname history has a motto, then an English translation of the motto is provided within the content of the scroll – you might want to adopt this as your own! With lovely artwork and well-researched facts and details about your lineage, these beautifully presented and captivating Coat of Arms & Surname History scrolls are unusual and ideal keepsakes. A splendid gift, whether framed or unframed, it will create a great talking point amongst family and friends, and can be passed on for future generations to enjoy too. The perfect birthday present for anyone interested in their family history, or a unique wedding gift. 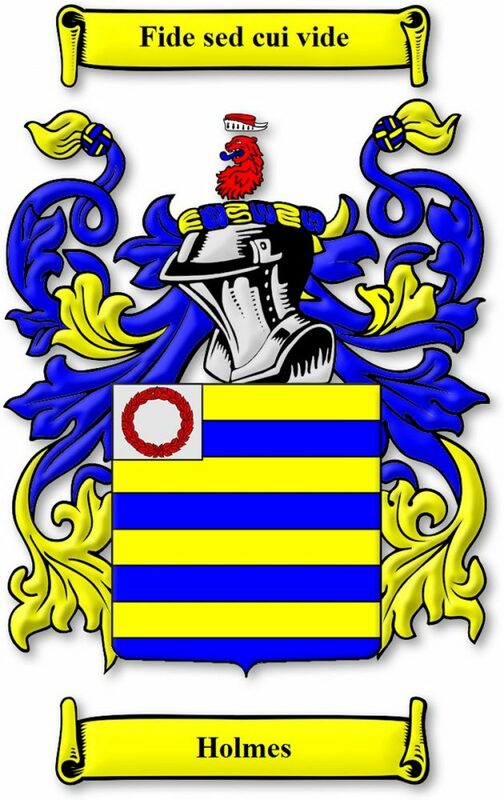 The Coat of Arms and Surname History scroll is our most popular product, and we have almost 1.5 million surnames available. 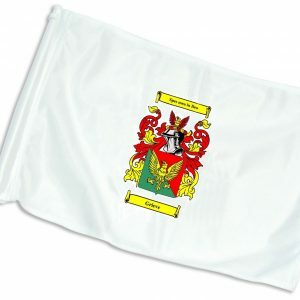 3′ x 2′ Flag with your Coat of Arms – ideal for Caravanners.